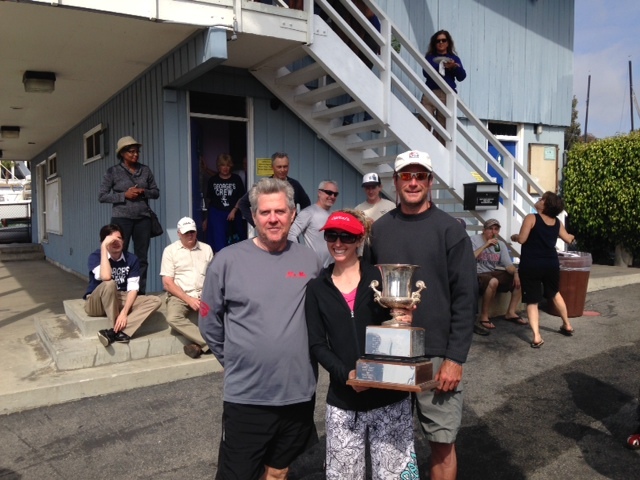 The Fleet2 championship was held under overcast sky and light breeze on Saturday June 13th. With the upcoming NAC, there was a fair amount of interest in taking advantage of that day to size up the competition. 6 C15 showed up and so did 9 Lidos who were also racing for their fleet championship. We had 6 races with one that included going around the breakwater and back. 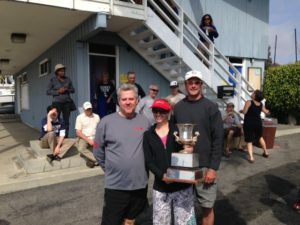 The entire day saw quite a few position changes, but that did not prevent Kiersten Vance to walk away with the trophy with a remarkable 3 2nd place and 3 1st place.